Individuals who want to cut down on body fat should conduct aerobic training 4 to 5 times a week (running on a track, cycling, jogging) at least 35 to 45 minutes without rest, in the zone of 55-70% of maximum heart rate, because this burns fat. Why at least 45 minutes? Because this is the time necessary for your body to activate enzymes that transform fat into energy! It is known that carnitine has different roles, the most popular one being able to transport fats through cell membranes to mitochondria, where fat is used as energy source. Pyruvate enhances metabolism and improves thermogenesis, thus helping fat burning in a body if taken just before you star aerobic training. 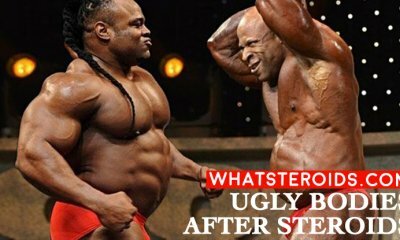 Many body-builders also use steroids to speed up this process of fat loss. 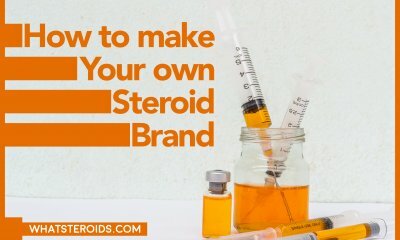 Which Anabolic Steroids To Use? 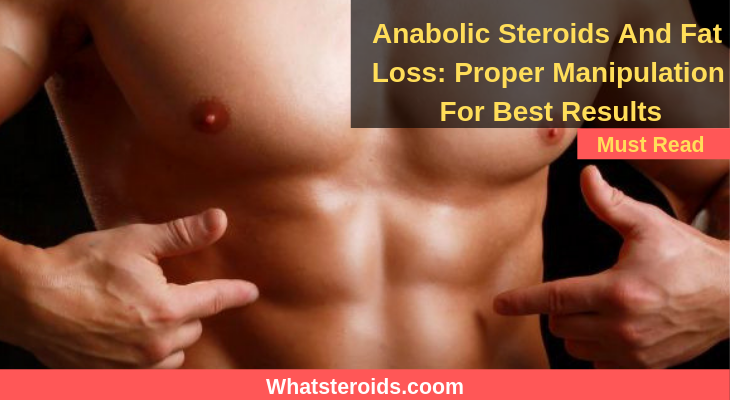 In the world of anabolic steroids, there are numerous different choices, which make your personal choice very difficult. 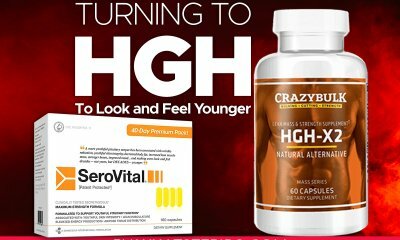 Which steroid to choose to achieve the best result? Inexperienced users often combine different steroids in dosages of more than 100 mg per day, for weeks and months without break. This is medically unnecessary and excessive testosterone use that creates testosterone level far above the norm in the body of health, grown man. This can lead to a number of difficult side-effects and cause health problems. One of the most serious problems is liver damage that can be caused by oral steroid use. Another possible serious problem of steroid (ab)use is an increased level of cholesterol and subsequent heart attack or significant sexual changes. 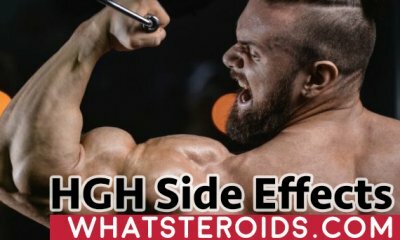 Related: What Are The Best Steroid Brands? 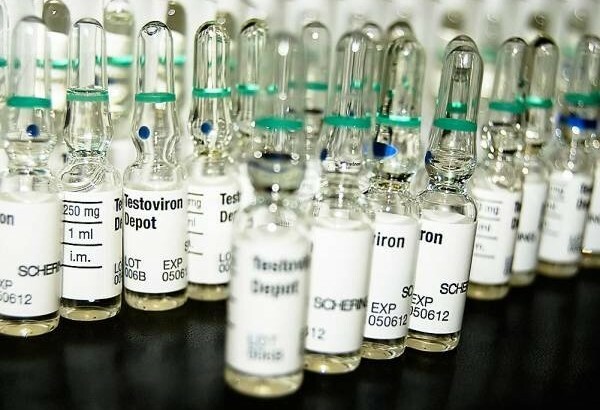 It is difficult to say that there is one perfect cycle to apply with steroids because different types of athletes have successfully used different steroid cycles. 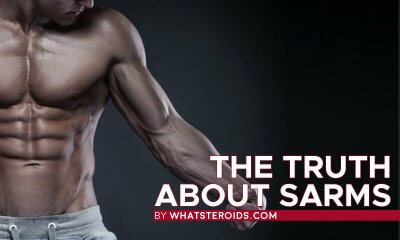 There are a few things you have to keep in mind when you consider using steroids. For one, you have to train hard and regularly, while also applying perfect nutritional diet. 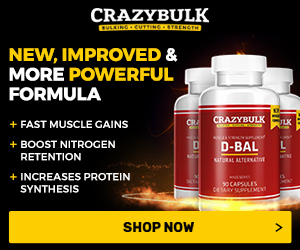 For a beginner, one of the great cycles would be to combine Decadurabolan (use 200-400mg per week for 2 months straight) and Sustanon 250 OR Testaviron depot (use 500mg per week for 2 months as well). Deca will enable you to build muscle mass, while Sustanon or Testaviron will enable you to lose fat. Again, high-quality nutrition is the key to your success in achieving both of the goals: fat loss and muscle gain. If this cycle works great for you, you can prolong it for another 2 or 4 weeks. After you finish with the cycle, make sure to use Clomid to bring back hormones in level post-cycle. Use Clomid for 10 to 14 days after you finish a cycle. In order to achieve good fat loss results, as seen above, you have to choose an effective steroid combination and stick to it. If you control the estradiol level with anti-aromatase or combine Dianabol with testosterone, you will achieve your goal. Athletes can achieve different results when it comes to fat loss and muscle gain, but it is difficult to attribute it to a particular steroid cycle. 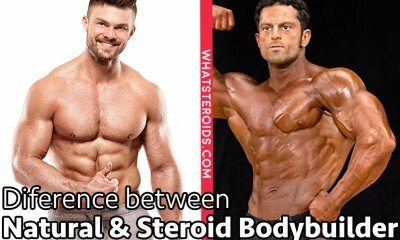 It is possible that individual steroid dosage in combination can make difference. So if you want to see the superior result in short time so take 50 mg/day Trenbolone acetate that will help you in getting the better cutting result of your stiff. 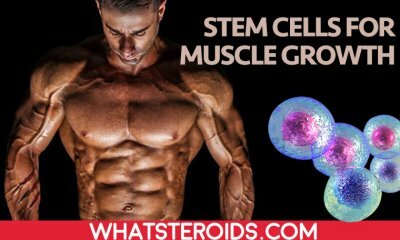 It can be concluded that individual steroid will not bring more fat loss than the other, but that the key is in combination if you are seeking faster and more obvious results in the certain timeframe. While working on achieving results in fat loss and muscle gain, it is also important to care for a decrease of negative side-effects (gynecomastia or sexual problems). Dosage can also make a difference in combination with the cycle, and every cycle should be observed individually.